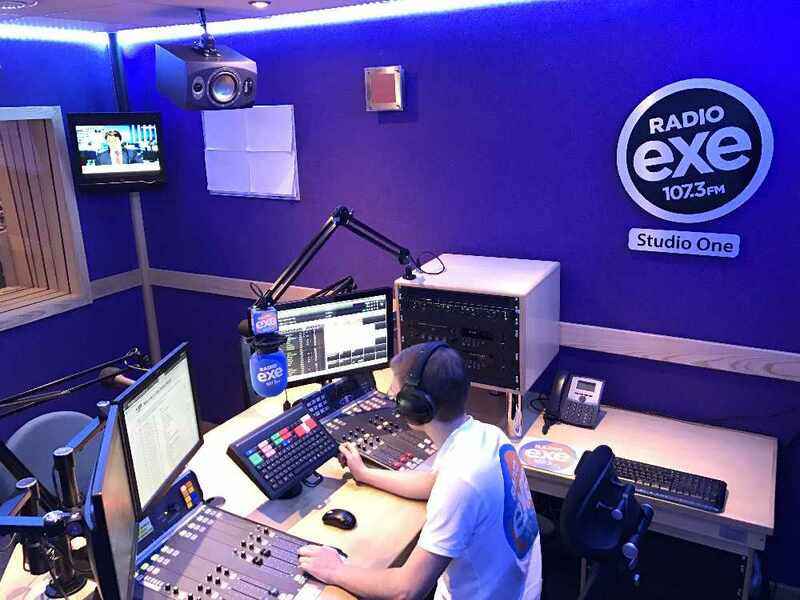 Here’s your chance to get a break in broadcasting – as a presenter or reporter. 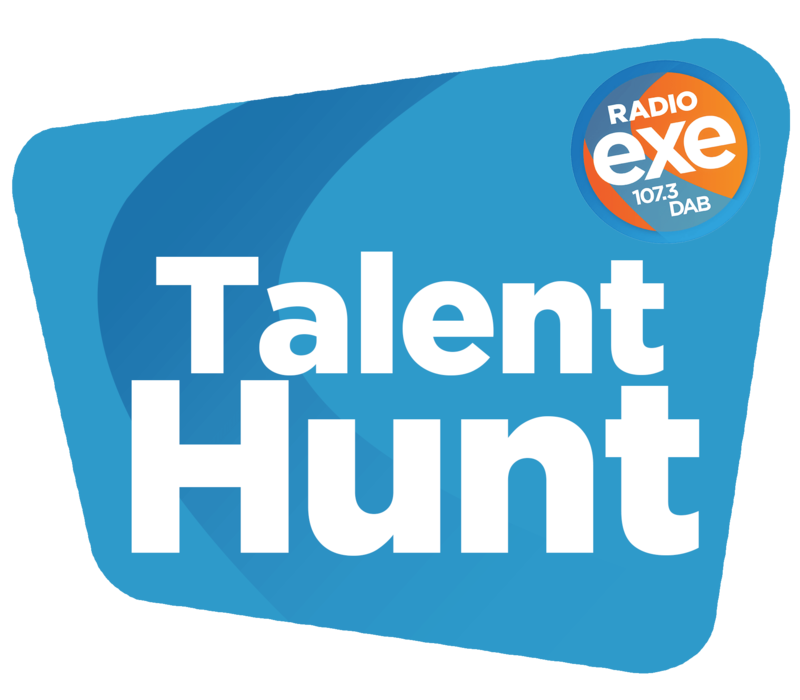 We’re searching for the best upcoming radio talent from across Devon. If you live in the county, are 30 or under, and are a great communicator, get behind a microphone and show us what you’ve got. We're really excited about this year's competition, it's a 'must' for every budding presenter out there. All we need is two minutes of material demonstrating some presenting skills. 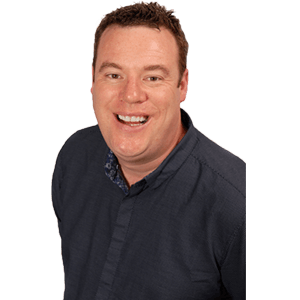 Something that will sound great on radio in Devon. You could be linking together music. You could be reading a travel report, or perhaps a what’s on guide. You choose! Then we’ll select one young presenter and one reporter to do their thing on air. Be warned. If you’re an old-fashioned DJ, this isn’t the competition for you. For the lucky ones though, a pilot show will be yours. Email your details, Soundcloud, Youtube, Wetransfer links etc to: talent@radioexe.co.uk and simply tell us about yourself and why we should choose YOU. Be quick. Closing date is midnight on Monday 5th March! And who knows? It could be the start of something big. Please make yourself familiar with our full competition terms and conditions. * In addition to our general terms and conditions, entrants need to be under 30 .